Fun, adventure, and innovation, never looked so good, and cost so little. 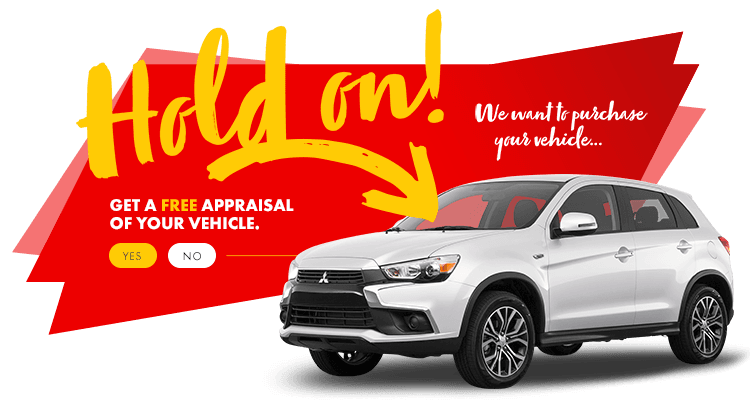 An affordable pick, for a quality vehicle, that is embellished in features, and maximized on performance, almost sounds too good to be true. That is why the Honda Civic is a favourite for those in Laval who admire driving excellence, and can be found at the best prices at HGregoire Mitsubishi in Chomedey.